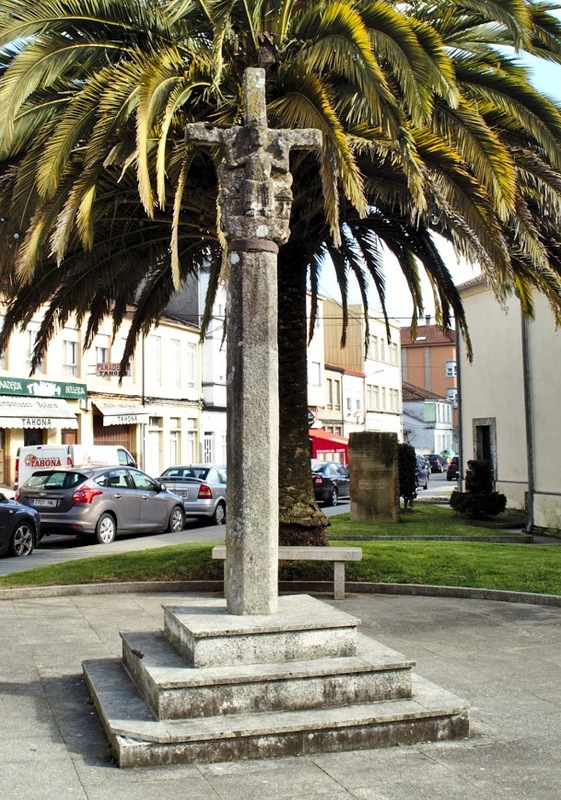 Considered by Castelao the oldest cross of Galicia, which gives it a special relevance. Can be dated to the 14th century. The cross depicts an image of Christ. One of the sides features a crucifixion scene, while the other side represents Christ in a majestic pose. The cross has a gothic style.